Today the fact that industrial tobacco products are harmful has become common knowledge. However when the cigarette companies began their business, people were drawn to the product in hordes. The game continues even today and the harm was hidden from the general population for a considerably long period. How did that happen? 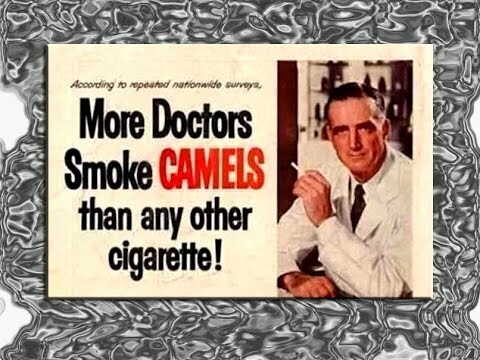 Due to a strategy now known universally as "Tobacco Science". What was that strategy? Sounds familiar? Where else are you observing the “Tobacco Science” strategies performing in full?